Hot Sale! Power Plant Generators Professional Supply -----------------< products infomation> ------------------- Generators can be used as back up power supply as well as prime power supply. Sometimes to provide cutomers continuously massive power, we are professional to supply with Diesel Generator power plant solutions. 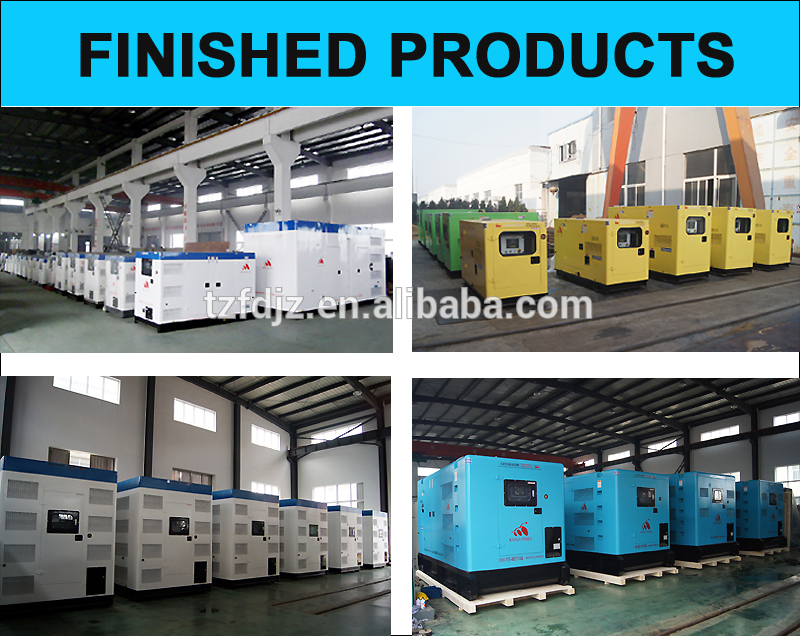 The Generator power plant normally consists of multiple diesel generators, control panels, incoming cabinets, outlet cabinets, etc. ------------------< our service>------------------- We have a professional team to provide with solutions and drawings to meet local customers requirements. 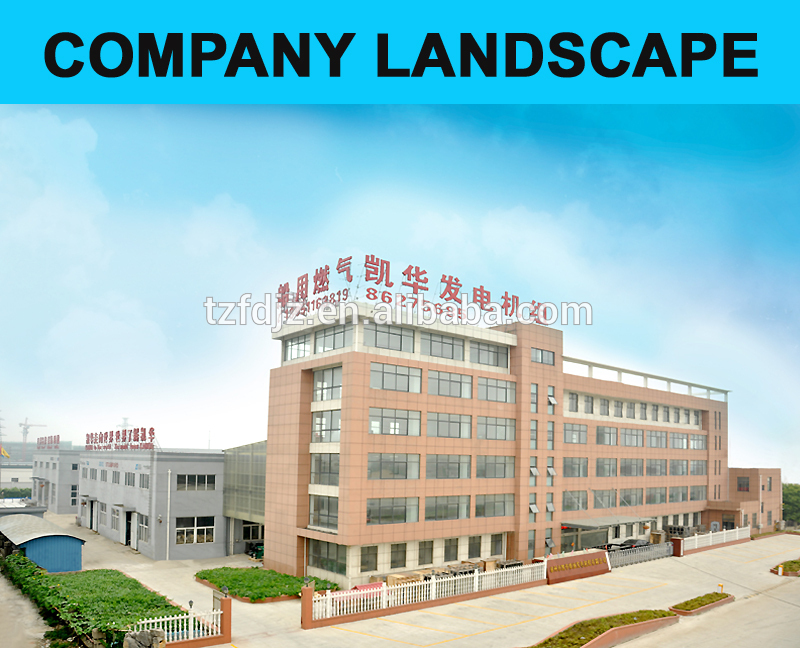 Till now we have successfully accomplished many power plant projects home and abroad. Sincerely welcome esteem customers' kind enquiry and suggestions. HGM9510 controller is designed for manual/auto parallel system generators with similar or different capacity. Additionally, it is suitable for single unit constant power output and mains paralleling. It allows automatic start/stop, parallel running, data measurement, alarm protection as well as remote control, remote measurement and remote communication function. It fit with LCD display, optional Chinese, English and other languages interface, and it is reliable and easy to use. Utilizing the GOV (Engine Speed Governor) and AVR (Automatic Voltage Regulator) control function, the controller is able to synchronize and share load automatically; it can be used to parallel with other HGM9510 controller. HGM9510 controller also monitors the engine, indicating the operational status and fault conditions accurately. When abnormal condition occurs, it splits bus and shuts down the genset, simultaneously the exact failure mode information is indicated by the LCD display on the front panel. SAE J1939 interface enables the controller to communicate with various ECU (ENGINE CONTROL UNIT) which fitted with J1939 interface. The powerful 32-bit Microprocessor contained within the module allows for precision parameters measuring, fixed value adjustment, time setting and set value adjusting and etc..Majority parameters can be configured from front panel, and all parameters can be configured by USB interface (or RS485) to adjust via PC. It can be widely used in all types of automatic gen-set control system with compact structure, advanced circuits, simple connections and high reliability. 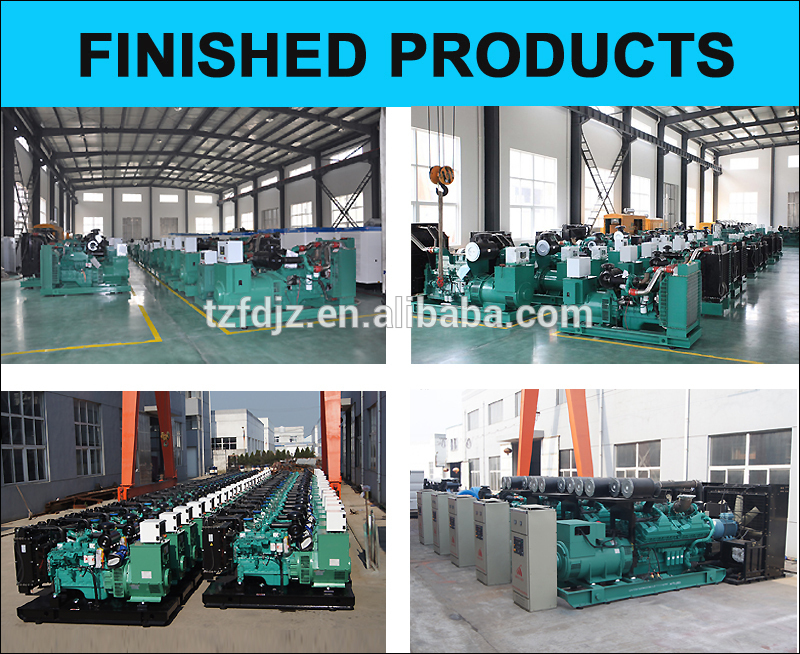 Taizhou Kaihua Diesel Generator Sets Co., Ltd was found in 2003, which specialize in development, manufacture, and sales of diesel generator sets. It is located in Taizhou City, Jiangsu Province, where the transportation is convenient, the geographical position is nice. You are always welcome to visit us at anytime of the year. 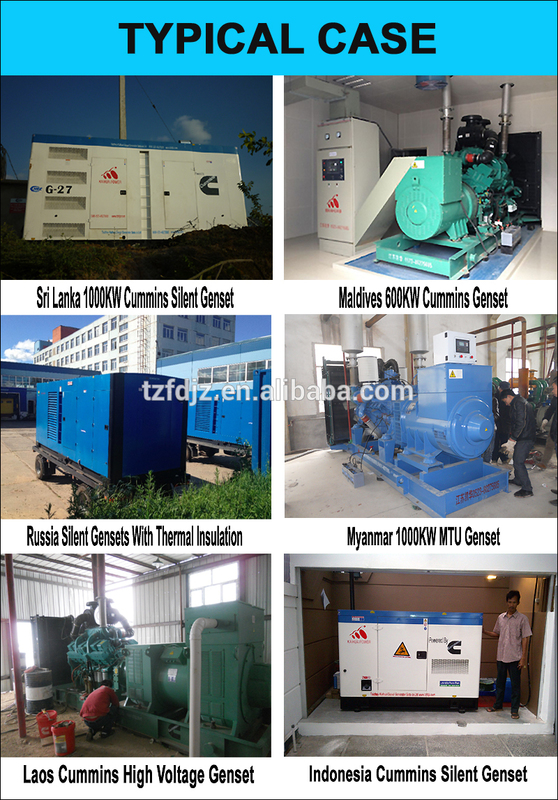 Contact us if you need more details on Power Plant Generators. We are ready to answer your questions on packaging, logistics, certification or any other aspects about Power Plant Project、Power Plant Manufacturers. If these products fail to match your need, please contact us and we would like to provide relevant information.